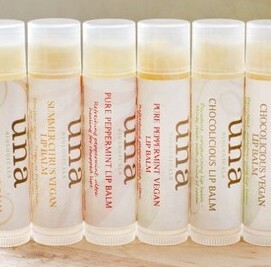 1/2 Off In-Store Purchases at Una Biologicals in Lawrenceville! $25 Value for Only $12.50! 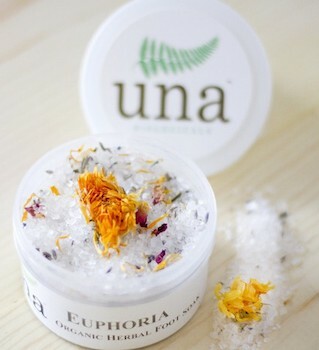 Woman owned & operated, Una Biologicals produces organic beauty & wellness products right here in Pittsburgh. 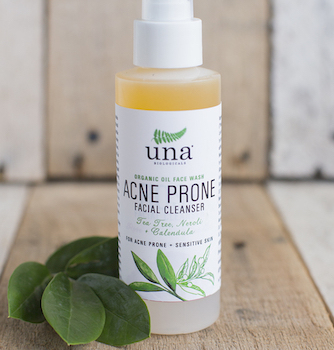 Handcrafted from organic ingredients, our product line includes over 90 items including Luxury Face Cream, Organic Body Butters, Herbal Healing Salves, Natural Deodorant, Sugar & Salt Scrubs, Rose Face Cleanser and much more! Stop into the boutique to experience the joy for yourself!